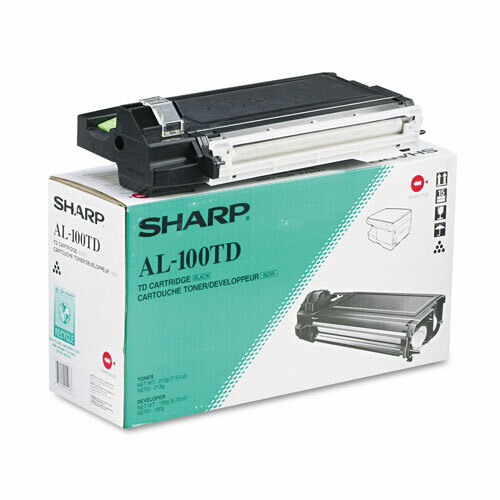 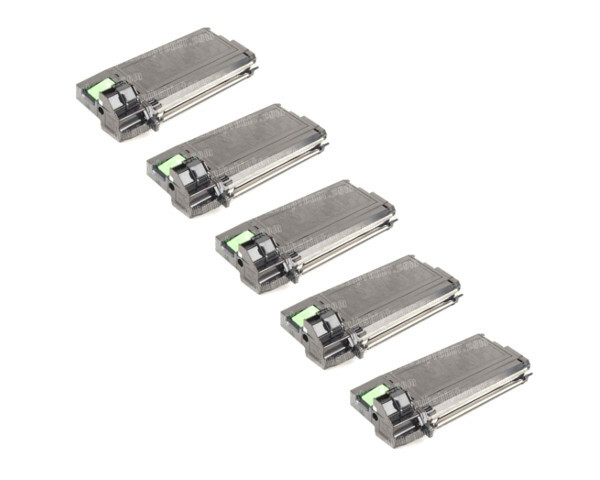 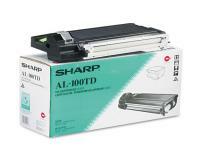 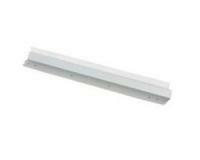 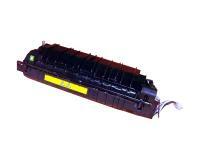 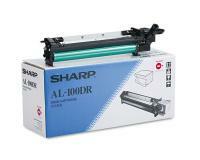 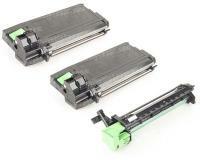 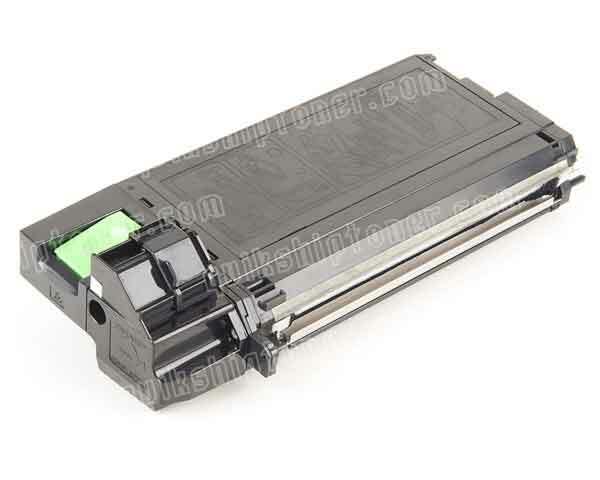 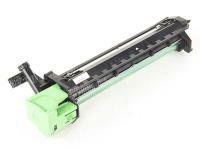 Sharp AL-1200 Toner Cartridges 5Pack - 6,000 Pages Ea. These toner cartridges print 6000 pages each. 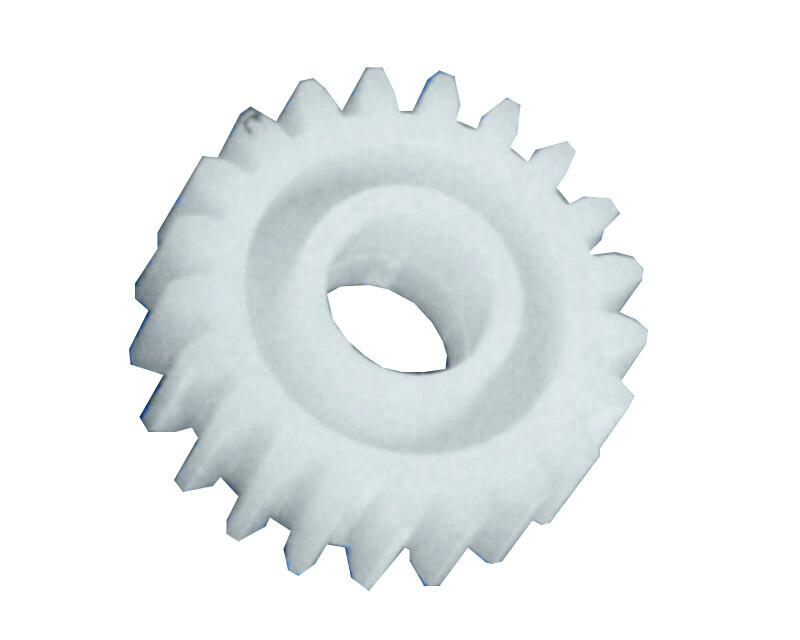 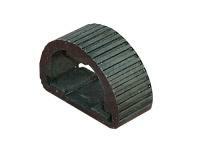 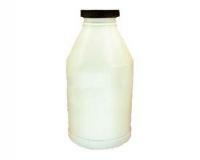 The Page Yield can vary depending upon the amount of content printed onto each page.